Source Water Monitoring - NexSens Technology Inc. Protecting drinking water resources is a primary concern for many water professionals. 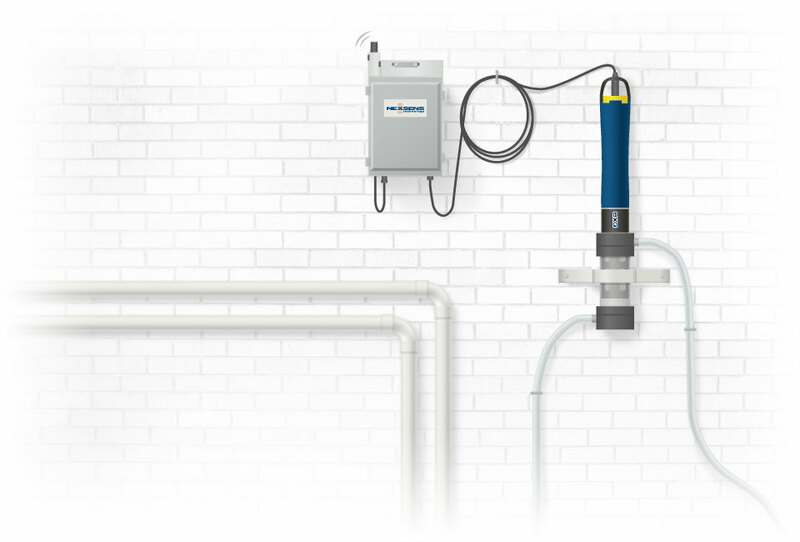 NexSens offers customizable and scalable solutions for monitoring raw water intake.